Something I have been thinking about lately has been the Love fest people have with beers that are only available at certain times of year. 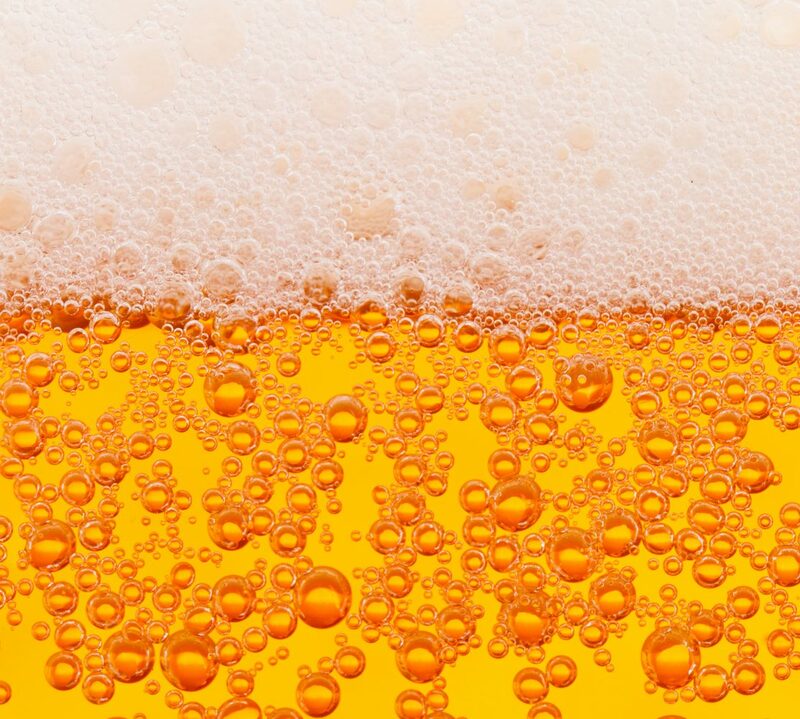 Would you love the beer as much if you had the option to drink it any day of the year? Would you still buy it if every time you went shopping if you knew that you would see next time you were at the store? Well I hardly ever buy the same beer twice at the market mainly because I like to mix it up. But there are some beers that I know that only come out during a certain season and I want to enjoy them while I can. Yet I started to wonder if I had the chance to drink a good spiced pumpkin ale year-round, would I? Now most of you are not Pumpkin Ale fans and are probably silently or not so silently judging me and I get it I make fun of pumpkin spice latte people all the time. But seriously would a rich sweet pumpkin spice beer taste as good or be as desirable in summer? Honestly, I don’t think it would. Well let’s look at a beer that is drank year-round the IPA. Up until this past year Lone Pint Brewery only sold their Yellow Rose IPA in boomers and seemed to only release a limited amount at a time, not a limited time of year but made the beer hard to come by which made it more desirable. I had a standing order from my wife at the time fiancé to buy it if I saw it which I would and it wasn’t very often. Yet this year they seemed to have ramped up production and selling points which is great for them the beer is still as amazing as ever and I still have a few bottles around the house but it isn’t a rare treasure and there for it is no longer treated as such. I no longer buy it just because I see it I have actually been told by the wife she is tired of it and wants to try different beers. I am not one to object to that but I wonder if making it more available is hurting the beers value. That is just one example and I am sure that many of you have had a beer in your life as a craft drinker that you have had to walk away from before just to give it a break. Yet at the same time I am sure that some have a beer that if they see it on a shelf they would knock over their own grandmother to get to it first.